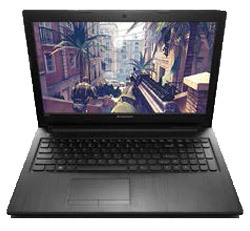 Lenovo G505 15.6" Best Buy Laptop AMD A4-5000M Quad Core 4GB RAM 500 GB DVDRW. Brand new Sealed Unit, Official UK Stock, 1 Year Warranty Direct With Lenovo. 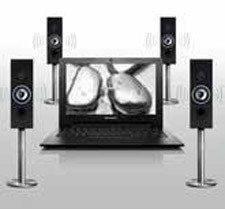 A perfect multimedia device by Lenovo that gives users a perfect device to let you enjoy your enjoyment activities. A bright and crisp visuals that left you with stunning and super fine display quality with the aspect ratio of 16:9. The wide screen of the laptop is fully dense with pixels that makes it a high definition display screen. This amazing crisp and detailed screen has a perfect resolution of 1366 x 768 pixel density. The device has a built in pair of Dolby audio speakers that gives an enhanced more amplified sound quality that allows you and your group to hear clear sound signals. A device that gives you a perfect device without any breakage of noise. The device is powered by AMD processor and is with the high and speedy quick data transfer USB 3.0 port that allows fast and quick data transfer in no time. Not only the fast data transfer but it is easily connected to various other multimedia devices for better and enhanced usage. 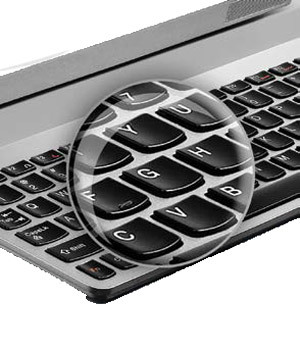 Not only is that it is made super ergonomic for the business professional it is also made super safe. It has a spill resistant keyboard up to 30ml which allows you to have your perfect favorite drink while working without the worries. Lenovo knows how important your work is and how excited you are to watch the latest movie so it has featured its laptop with battery saving technology that allows the longer comfortable battery hours for you to enjoy the device for longer you want. Stunning shutter free visuals that makes your eyes sooth with the smooth and crisp image on the display. The NVidia graphics give you perfect crisp in the image and every detail is viewed with its maximum detailing. This super 3G device has various connectivity ports including two powerful and lightning speed USB 3.0 ports, always on use USB 2.0 ports, HDMI port for the connectivity of high definition multimedia devices, and 4 in 1 SD card slots.